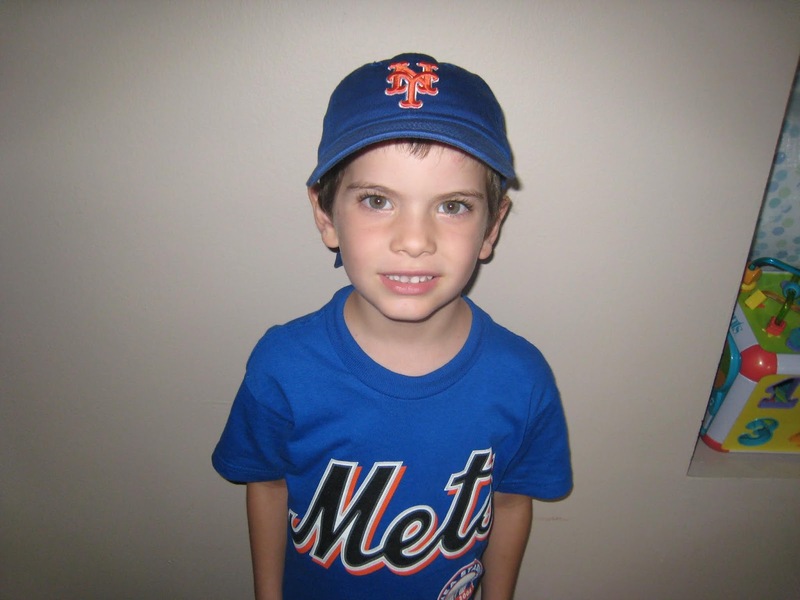 Eason Kamander's blog: Mets Rule! 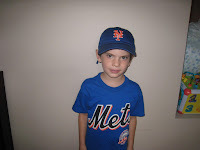 My dad and I went to the Mets game at Shea stadium. The Mets are my favorite baseball team. They played the Phillies. 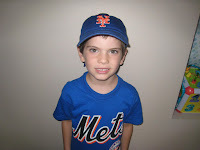 When we got there, the Mets were winning 2-0, but in the 7th inning the Phillies scored three runs and won the game.